PetroRabigh, a joint venture between Saudi Aramco and Japan's Sumitomo Chemical, had announced plans for the new units in October last year. 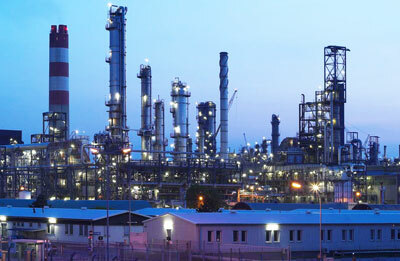 It said tenders would involve building a polyether polyols plant with annual capacity of 220,000 tonnes, a 17,000 barrel per day naphtha-treating unit to produce clean fuel and a sulphur recovery unit (SRU) with capacity of 106,000 tonnes a year. Those in the race include leading global players South Korea's Daelim Industrial, Spanish specialists Intecsa and Tecnicas Reunidas, Taiwan's CTCI Corporation besides Indian construction giant Larsen and Toubro. Italian group Maire Tecnimont too was among the bidders, one source revealed, but a second source said that it had ultimately decided against bidding.